to meet with many LMS users. Roughly 90% of the attendees we spoke with were displeased with their LMS. The number one complaint was the lack of care and support from customer service. Another major complaint was that users were unhappy with the quality of the LMS software. There were quite a few people, just like you, who felt stuck and frustrated. We understand your pain and that's why Gyrus has provided the highest quality service for the last 27 years. We pride ourselves in getting to know each and every one of our customers personally. Our close relationships with our customers is just one aspect of our high quality customer care. We never leave you waiting "on-hold," and always answer calls and emails immediately. Our customer care speaks for itself. In a recent survey of our current customers we achieved an average of "9" (out of 10) in customer satisfaction. One user, Melissa Feeney, a Learning Center Manager, recently told us that "Gyrus has always exceeded our expectations. They are amazing." 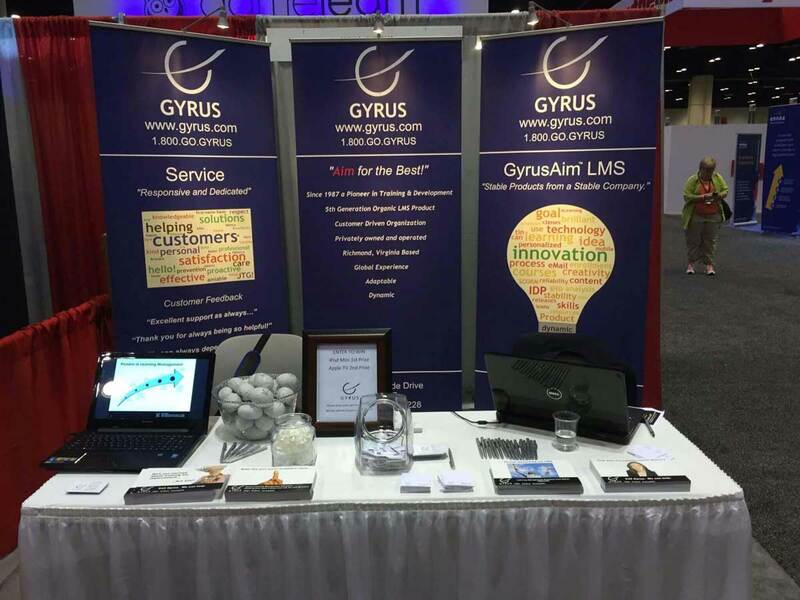 We urge you to review our GyrusAim Product Suite and consider switching to experience unparalleled customer support from Gyrus Systems!